The recent approval of the 2015 International Building Code (IBC) is of interest to design/construction professionals as it often means expanded options for structural applications. However, understanding the latest changes and allowances in various jurisdictions can also be a daunting prospect. 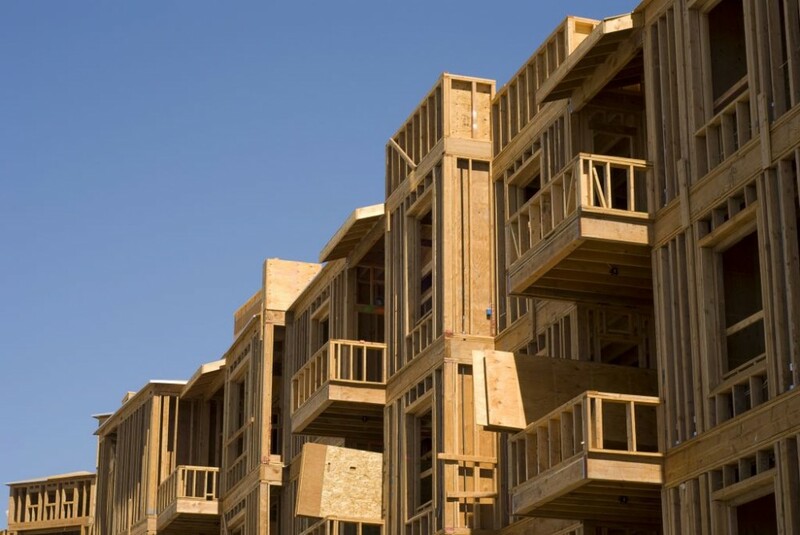 This article is the first part of a series that will discuss four new code-referenced standards, explaining what the latest building code updates mean for the specification of traditional and engineered wood product applications in buildings. These products are a selection being opted for more often by developers and building designers for sustainable and cost-effective projects. 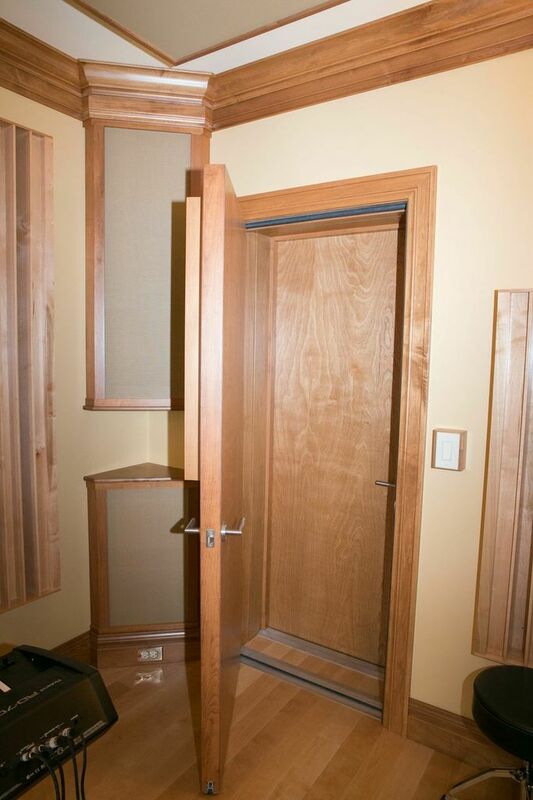 Each publication has been approved by the American National Standards Institute (ANSI) as American National Standards and each is referenced for wood design in the new IBC. In this installment, the 2015 National Design Specification (NDS) for Wood Construction and the dual format allowable stress design (ASD) and load and resistance factor design (LRFD) standard used to design wood structures worldwide will be explored. ● relocation of reference to Special Design Provisions for Wind and Seismic (SDPWS). The primary update to the 2015 NDS is a new product-design chapter for CLT—an engineered wood building product designed to complement light- and heavy-timber framing options. Due to its high strength and dimensional stability, CLT can be used as an alternative to concrete, masonry, and steel in many building types. 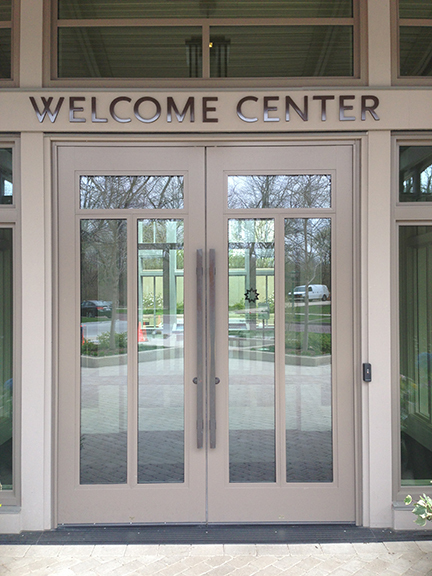 Having gained popularity in Europe over the past 20 years, CLT is now available to North American building designers. 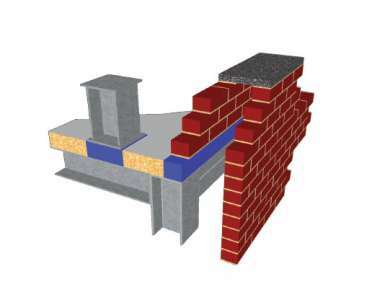 It offers the structural simplicity needed for cost-effective buildings, as well as benefits such as fast installation, reduced waste, improved thermal performance, and design versatility. It can be used in a wide range of applications, including mid-rise, urban infill, industrial, educational, and civic structures. The new CLT chapter is consistent with other product chapters originally included in previous versions of the NDS, but most closely modeled after Chapter 9 for wood structural panels. The applicable product standard for CLT is ANSI/APA PRG 320, Standard for Performance-rated Cross-laminated Timber, and applicable design values are to be obtained from manufacturer’s literature or a code evaluation report. 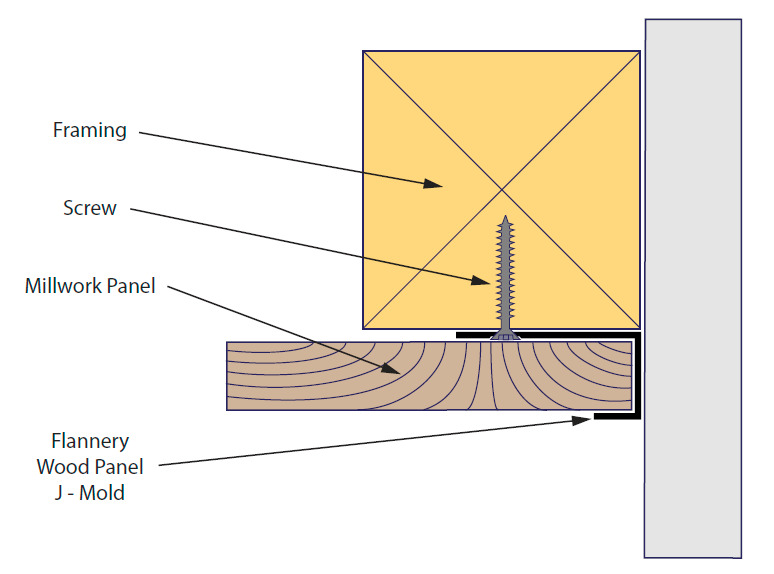 ● new placement provisions for fasteners and lag screws (see image below). 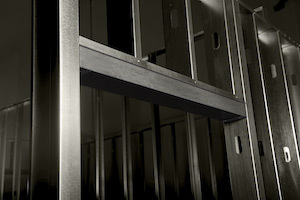 Chapter 13 of NDS (“Split Ring and Shear Plate Connectors”) clarifies provisions for the design of these types of connections is not directly applicable to CLT. 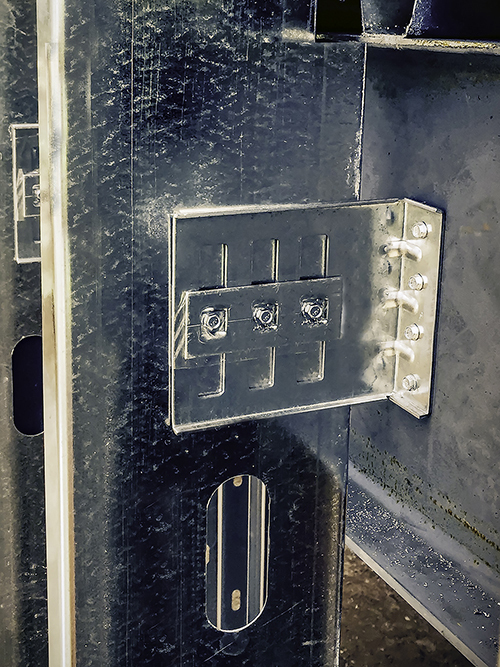 Possible considerations for their use, as part of an engineered design, would need to include requirements for end and edge distance, spacing, and effects of perpendicular crossing laminations. 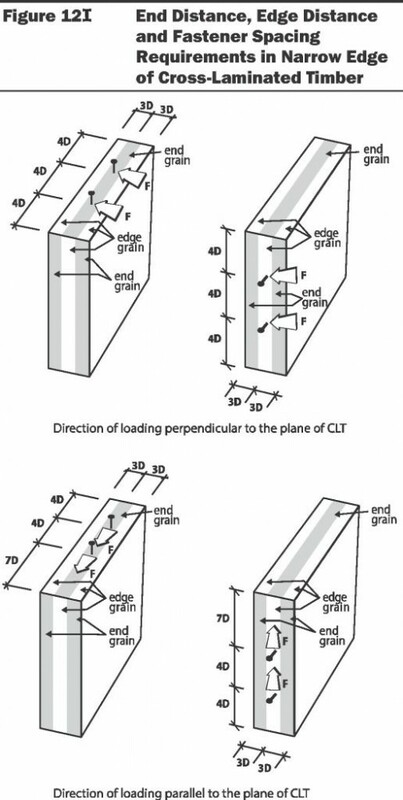 Chapter 14 (“Timber Rivets”) consistent with design of shear plate and split ring connectors in CLT, clarifies provisions for design of timber rivet connections are not directly applicable to CLT. A char rate model for CLT based on observations from testing was incorporated in the 2015 NDS fire design chapter. Accordingly, a new effective char depth equation and table for CLT were added. Section properties can be calculated using standard equations for area, section modulus, and moment of inertia using reduced cross-sectional dimensions. 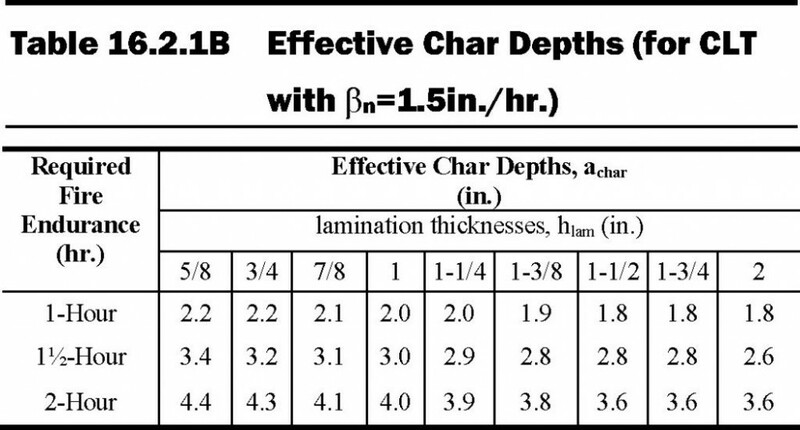 The dimensions are reduced by the effective char depth, achar, for each surface exposed to fire. Chapter 16 (“Fire Design of Wood Members”), includes a char rate model for CLT based on observations from testing. Accordingly, a new effective char depth equation and table for CLT were added (see table at right). Terminology for engineered wood products LSL and OSL are also added to Chapter 8 (“Structural Composite Lumber”). Structural composite lumber products LSL and OSL are addressed in ASTM D5456, Standard Specification for Evaluation of Structural Composite Lumber Products, but have not previously been defined within NDS. Added product definitions for LSL and OSL are consistent with those in ASTM D5456. Chapter 16 was also revised to address structural composite lumber products such as parallel strand lumber (PSL), laminated veneer lumber (LVL), and LSL. Finally, along with the updated NDS, the NDS Supplement: Design Values for Wood Construction new design values for southern pine lumber are incorporated. The American Lumber Standard Committee Board of Review approved changes to design values for all grades and sizes of visually graded southern pine and mixed southern pine lumber with a recommended effective date of June 1, 2013. Additionally, new and revised grades of machine stress-rated lumber and machine-evaluated lumber are also included in the 2015 NDS Supplement. Both the 2015 NDS and its supplement are available for download on AWC’s website. Next month, an update on 2015 Special Design Provisions for Wind and Seismic (SDPWS), outlining new considerations and criteria for proportioning, designing, and detailing engineered wood systems, members, and connections in lateral force resisting systems will be available. 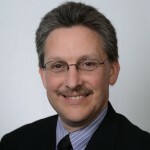 Buddy Showalter joined the American Wood Council (AWC) in 1992, and currently serves as vice president of technology transfer. His responsibilities at AWC include oversight of publications, website, helpdesk, education, and other technical media. Showalter is also a member of the editorial boards for Wood Design Focus, published by the Forest Products Society, and STRUCTURE magazine, published jointly by National Council of Structural Engineers Associations (NCSEA), American Society of Civil Engineers/Structural Engineering Institute (ASCE/SEI), and Council of American Structural Engineers (CASE). Before joining AWC, Showalter was technical director of the Truss Plate Institute. He can be reached at bshowalter@awc.org. http://www.kapowbooks.com has the lowest prices for the 2012 & 2015 Building codes. Download them instantly.